Here is a new music piece from Dr Dolor ft. Teni X Phyno – Pray out now! Dr Dolor Entertainment presents this beautiful record titled ‘Pray’. It features label lead act Teni and a guest appearance from Phyno. 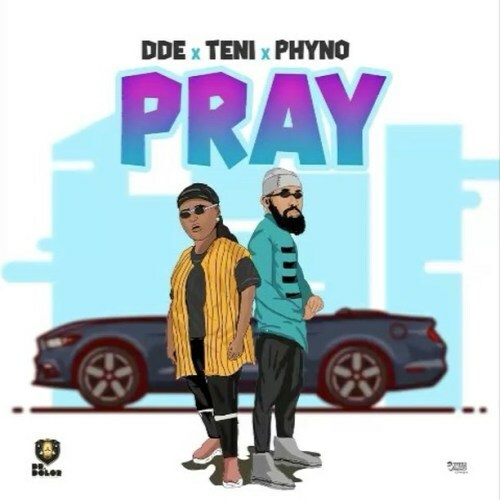 Just as the year is drawing to a close, Teni and Phyno make supplications to God for blessing. ‘Make blessing enter on day, one day, one day‘ the song says. It was produced by Jaysynths. Listen to Dr Dolor ft. Teni X Phyno – Pray below. Enjoy and share!